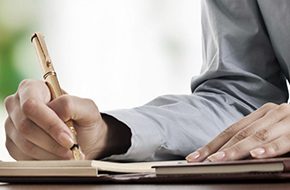 has been providing professional writing services to Orange County for over 35 years. The very best, 8 years in a row! The Resume Lady wants to have words with you. 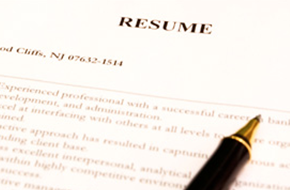 When people are applying for a job, the very first impression that they make is with a resume. 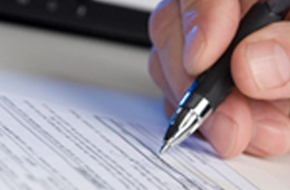 The Resume Lady in Orange County, CA provides professional services to make any resume pop. It makes a large difference to employers how a resume is written. Incomplete resumes filled with improper grammar, spelling mistakes, and unverifiable information are all too often what is presented for employers to examine. Although a person may be the ideal candidate for the job, without an excellent resume that looks professional, many job seekers will not even get a foot in the door. The main basis of the decision to choose a writing service should be a track record that is proven and successful. The Resume Lady has thousands of satisfied customers to testify to the experience and knowledge that I have. My motto says it all, “The very best, 8 years in a row!” Give the job to an established professional now!